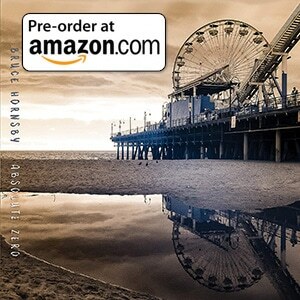 Bruce Hornsby Grateful Dead covers are in demand! From his high-school band, to an opening act, to a part-time member and throughout his own career, Bruce Hornsby has always played the music of the Grateful Dead. 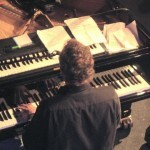 Bruce Hornsby and the Range contributed “Jack Straw” to the Dedicated album of Dead covers, which subsequently proved to be the last recorded work of the Range. Meanwhile Jerry Garcia appeared on the Night on the Town DVD, reprising his studio contributions on Across the River and Barren Ground. Bruce’s 1995 Hot House record closes with Garcia’s last recorded work. In addition, Bruce notably inducted the Dead into the Rock and Roll Hall of Fame in 1994, including all band members and a cardboard cutout of Jerry Garcia. 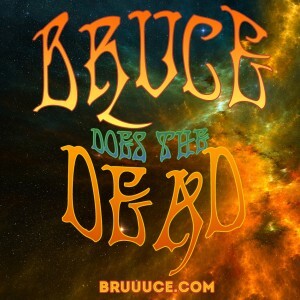 Bruce has also toured performing duo shows with Bob Weir. 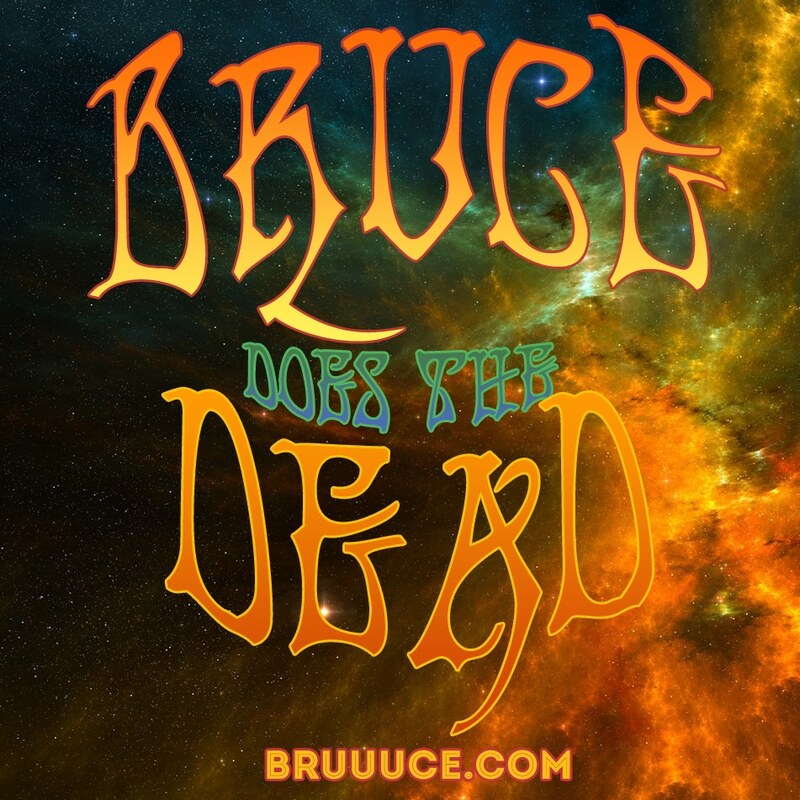 Throw in years of Furthur Festivals and also the Other Ones, and Bruce has never been far away from the Dead. And Grateful Dead covers are also regular occurrences at a live show. Moreover, Bruce played a special set of “Bruce Sings Jerry” at the 2017 edition of his Funhouse Festival. Phil Lesh and Bob Weir, especially, have been frequent guests at Bruce’s concerts over the years, and the songs below certainly reflect that. And of course, Bruce Hornsby subsequently rejoined the remaining members of the Grateful Dead for the Fare Thee Well concerts, celebrating the 50th anniversary. Finally, RS Hornsby’s guitar from Across the River into Morning Dew. Bruce surprised him with that song as he was a big fan of it, so loved to play it. Please enjoy almost three hours of Bruce Hornsby Grateful Dead covers, featuring some terrific guests including Bob Weir, Phil Lesh, RS Hornsby and Branford Marsalis. So please grab your free downloads and take a look around the rest of the site for some terrific shows. Also many thanks to those of you who have publicised this project, and who have circulated links. If you have requests for any more content, certainly feel free to contact Si. You’ll also see the different Dead songs listed in the setlists. You’ll also find some individual gems in the Daily Dose archive. “I wouldn’t trade my time with the Dead for anything; it was a truly singular and often transcendent experience for me. Any time you spend that much time around a musical scene as vast and deep as the Dead world, it can’t help but have an influence. I loved them as writers, so that was an influence; I loved their loose approach, so that was another influence, although having been a jazz major at University of Miami, I was always game for winging it and improvising, and the whole “be kind” philosophy that permeated their scene was another beautiful influence”. “There are so many memories. He was a very funny guy. I used to phone prank him a lot, and used to make him laugh. I, like millions, miss him a lot. He was such a bright man, so intelligent, and he had such a broad range of knowledge. He was a walking encyclopedia of folk music. I thought I knew a lot, but when I talked to Garcia I realized there was so much more to learn. I remember riding on the European bus with him in the fall 1990 Dead tour, and just furiously jotting down references to these songs and musicians.